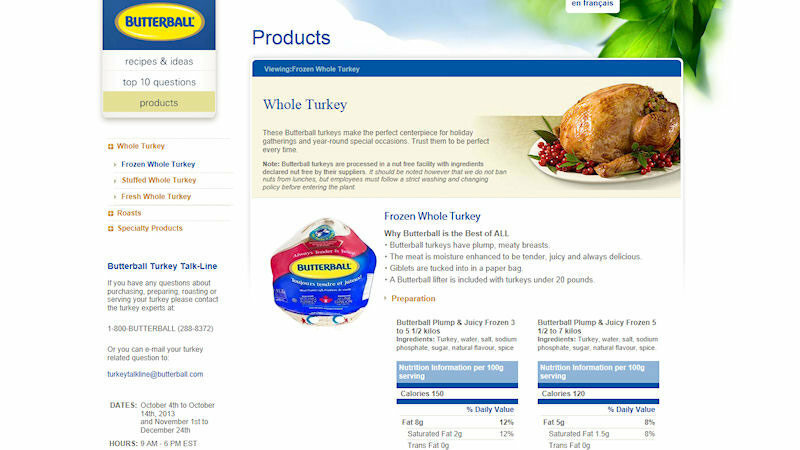 We are sure you have already heard about or may as well have already tasted Butterball Turkey. 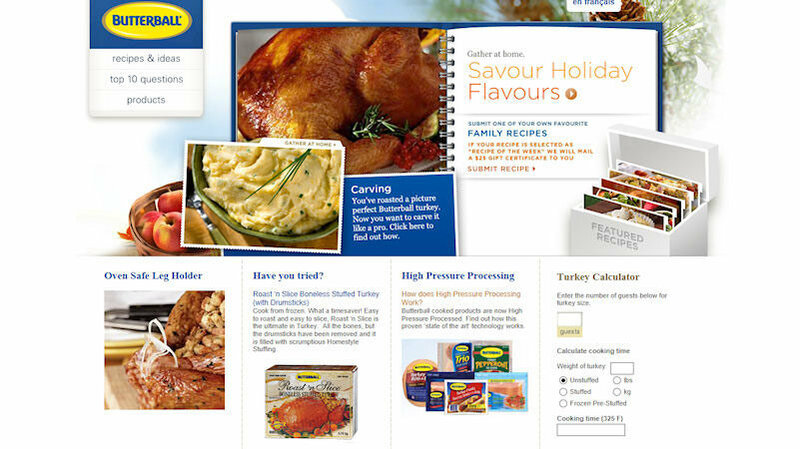 Butterball offers consumers opportunities to celebrate traditional holidays and everyday meal occasions with the Butterball branded line of products. Whether it’s the annual family get-together or just a great day in the office, celebrate with Butterball turkey. This site was previously built on a MVC that we did not change but changed some design aspects instead. Since we took over the website we have made many changes but have kept the MVC in tact. We created several widgets for the site. Calculate time and weight some of the baking will take. We are looking forward to rebuilding the site over a popular platform soon.